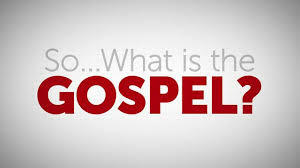 If you would like to hear the gospel in 2 minutes then follow the link. Or read on for more ideas about how to engage with the Good News about Jesus Christ….. Meanwhile – check out a church near you from our Directories page! 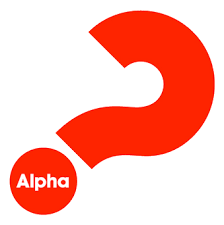 Or why not try one an Alpha course or Puzzling Questions.